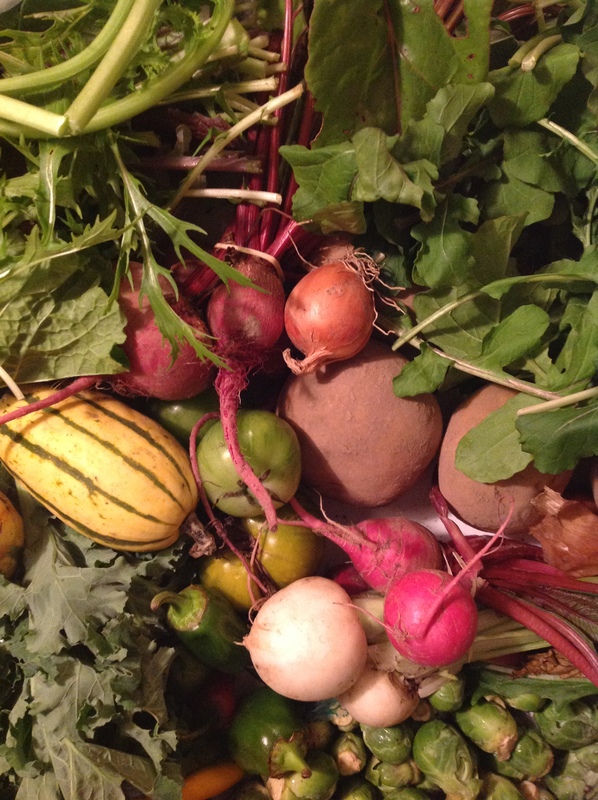 I’ll admit it: I’m a recipe follower. 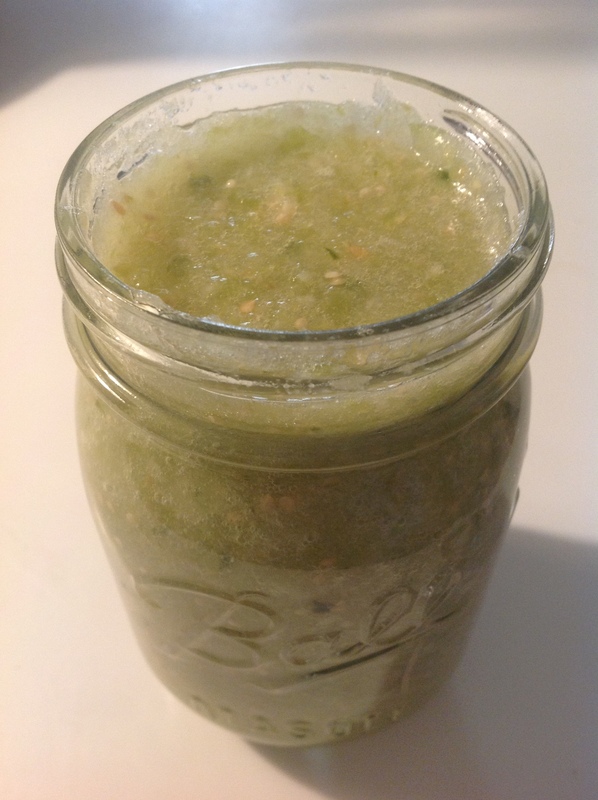 But when Mike and I visited our friend Jerry in Mexico City last Christmas through New Year’s, we whipped up a batch of tomatillo salsa. (I was intrigued that the salsas served there were completely different than our standard tomato-jalapeno-onion-cilantro varieties.) Since making salsa was one of many things on our docket one day, I wasn’t able to take the time to write down each step of the process. Instead, I “helped” — OK, mostly watched — as Jerry raced through at breakneck speed. Without a recipe. Eek. Side note: Jerry and I actually made two salsas: the less spicy tomatillo one for me, and a much spicier red pepper and oil variety for Mike. Since anyone who knows me well knows that I tend to shy away from all things spicy, it should come as no surprise that I didn’t commit that second recipe to memory. Sorry, Mike. 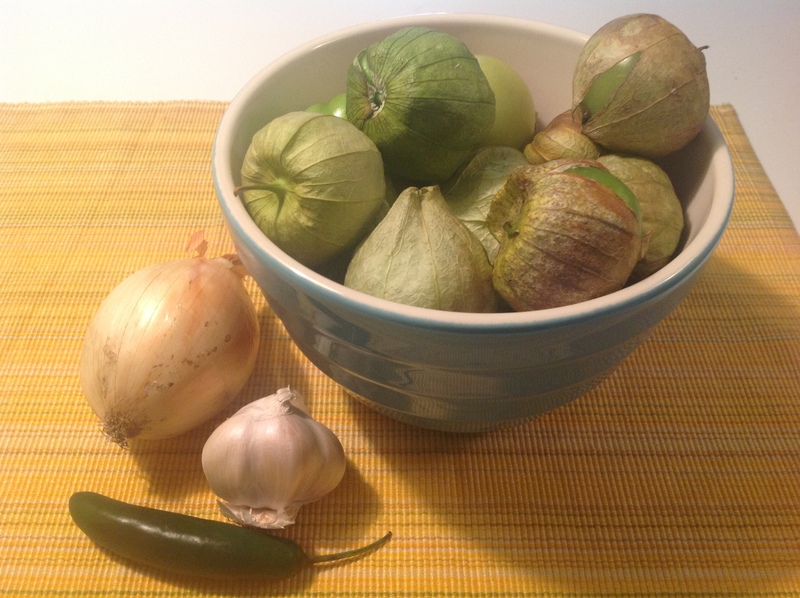 I eagerly awaited the appearance of tomatillos at the farmer’s market this year, and after spotting them a few weeks in a row, finally got my nerve up to attempt making the green salsa at home. Seriously. 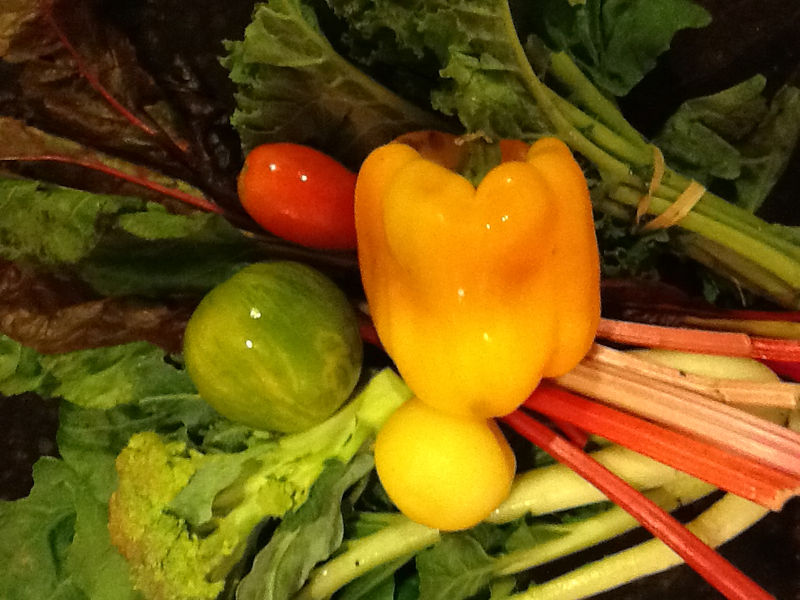 All that was required were tomatillos, hot pepper, garlic and onion. And a blender. 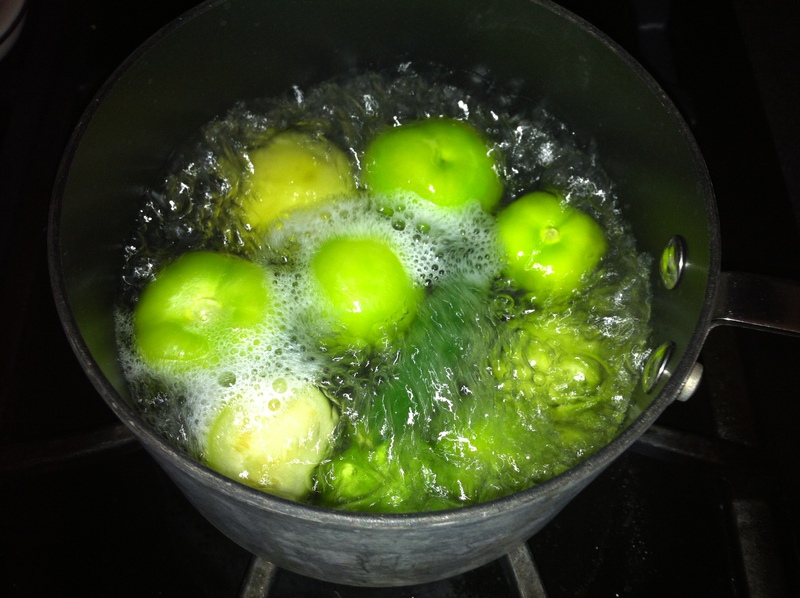 First, take the tomatillos out of their little cocoons and rinse them in a colander. They’re kind of sticky, surprisingly. Then, put them in a pot of boiling water with a pepper or two, depending on how much heat you want your salsa to have. (I used one pepper, and felt very brave.) 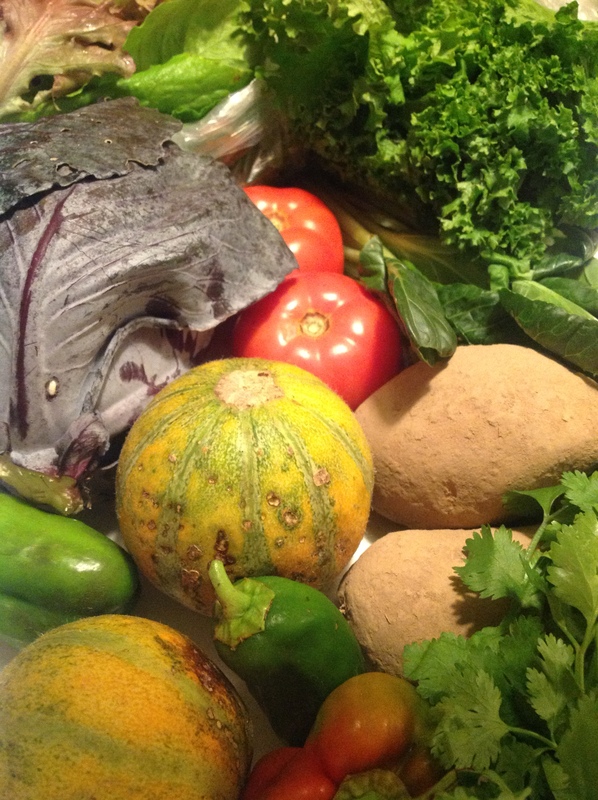 Boil until the tomatillos turn a bright vibrant green, but don’t cook them. 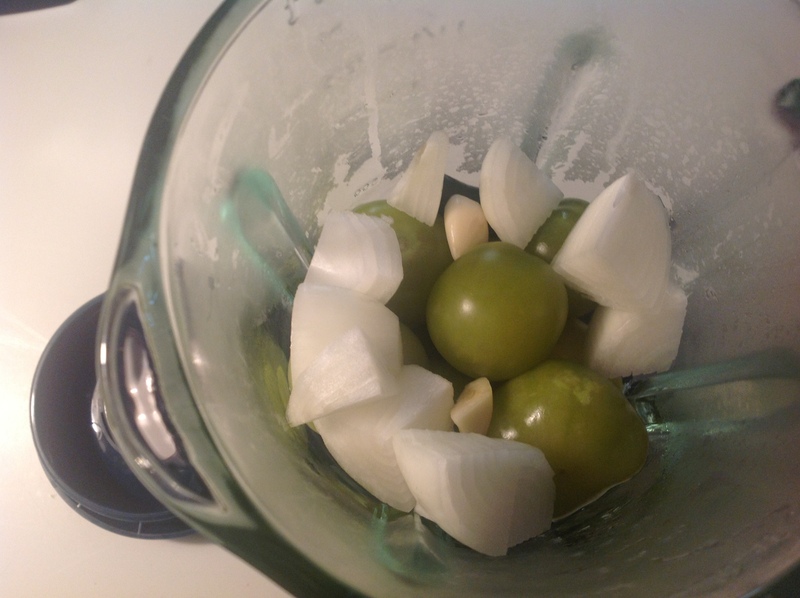 Place the tomatillos and pepper(s) in a blender, and add the onion (I used a medium white onion, cut into chunks) and garlic (one large clove, cut in half, for this batch). The key, according to my salsa master Jerry, is to also blend in some of the water from the pot. Seems this salsa gets very thick, and the water keeps it from becoming cement-like. I put in a couple of ladles, an estimated half a cup to a cup. The amount was spot on, as the mixture fit perfectly in a canning jar, and wasn’t too thick or thin after setting. The end result: Salsa spicy enough to truly qualify as salsa, but not so spicy that I couldn’t enjoy it. I was so proud of my effort that I brought it to my family’s annual campout, where cousins enjoyed it with homemade chicken quesadillas. Sorry, no photo of me patting myself on the back.